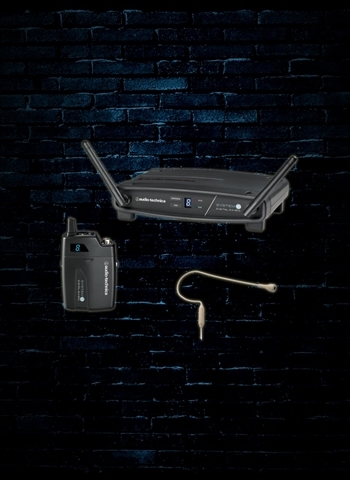 If you want the best in ease-of-use for microphones you cannot go wrong with wireless microphones. Wireless mics will save the hassle of needing to stay close to the stand and being limited in mobility to walk and talk or sing. 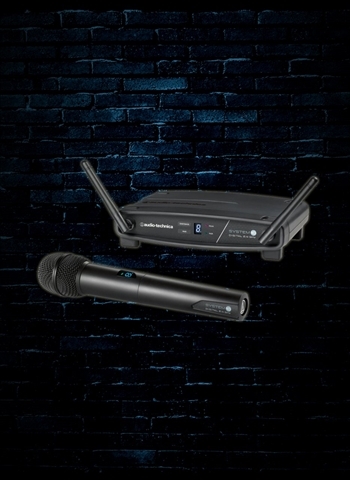 With wireless microphones you can walk and sing, demonstrate while talking, interview, and do all sorts of things with convenience while having great voice amplification and clarity for the audience. 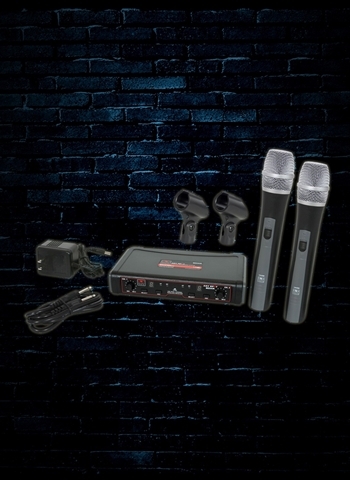 At N Stuff Music we have a vast selection of wireless microphones in our audio department and our representatives will work with you to pair your needs with an ideal wireless microphone. 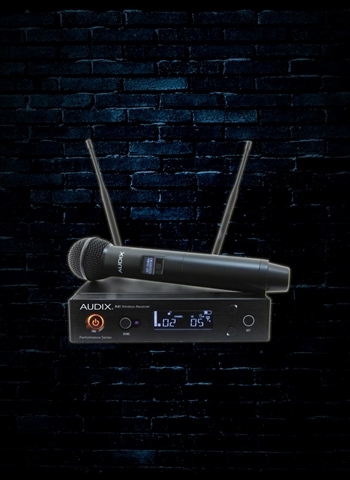 There are several main types of wireless microphones that we should discuss so you have a good understanding of what they are. 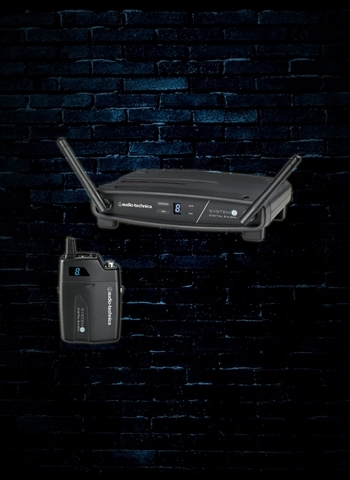 These types of handheld, headset, and lavalier wireless microphones. Handheld: Handheld microphones are a classic looking microphone in appearance but have a receiver as well as are often battery powered. 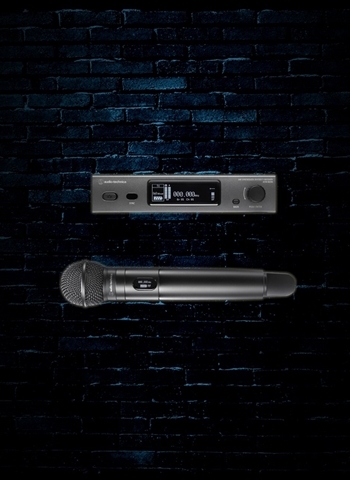 High quality brands such as Shure, Sennheiser, Audix, Audio-Technica, and others have a wide range of handheld wireless microphones in price and feature. Handheld microphones are a great way to go if you're a singer, pastor, giving talks, presentations, or a variety of situations that require clear and articulate sound with lots of projection. Handhelds can also be passed from person to person like on a panel or discussion board. 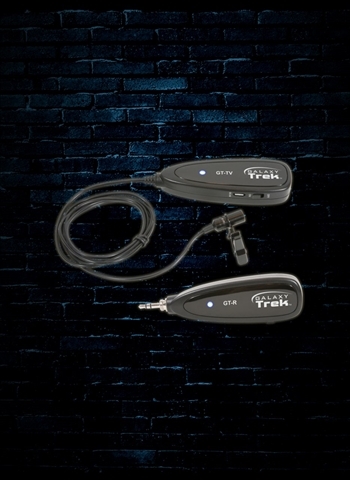 Headset: With a headset wireless microphone you have more mobility than with a handheld wireless mic because they are usually fitted in a wrap-around fashion on the ear or around the upper part of your neck. Headset mics are great if you're a guitarist who sings while playing but wants the ability to move around while performing and not need to sit in front of a mic stand. 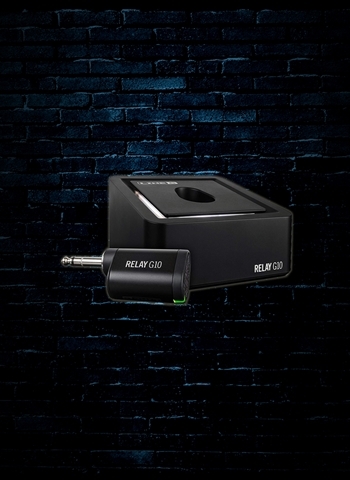 They are also a great option for giving presentations or demonstrations that require your hands to be free while still receiving amplification. 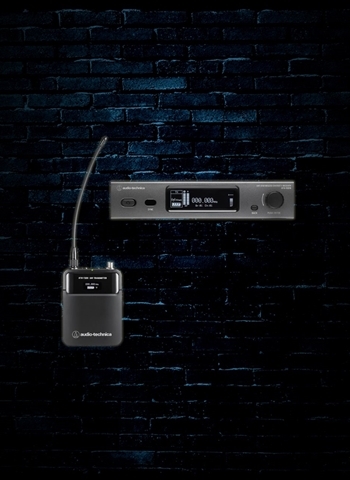 Lavalier: If you want a microphone that can be completely inconspicuous both physically and aesthetically there is no better way to go than with a wireless lavalier microphone. If you enjoy talk shows like the Today Show or ESPN almost all of the anchors and hosts cannot be physically seen wearing a microphone but are still being amplified vocally. That is because they are utilizing a lavalier microphone which can be tucked inside clothing, on a shirt color, tape, and a variety of other non-invasive applications. 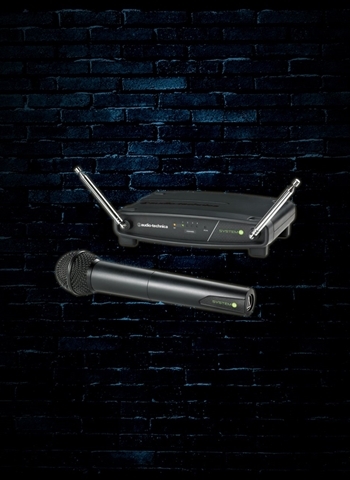 For all of your wireless microphone needs we at N Stuff Music will gladly get you situated with the right one. Just let us know what you're looking for a mic for, price range, and any features you're looking for, and our representatives will return with a selection of products that is best catered to your criteria. Contact us today for the best in service and microphone selection.